Are you struggling with staying asleep at night? Is an increase in body weight becoming more noticeable? Have high stress levels impacted your everyday life? All of these health and wellness compromises, while troublesome, can sometimes be difficult to identify their cause. Evaluating your metabolic code is but the starting point of many ways The Center for Sexual and Urinary Function can help you see improvements toward your quality of life. The Center for Sexual and Urinary Function in Glendale is your choice destination for innovative wellness treatments including the metabolic code to promote greater health and wellness. Dr. Peter Niemczyk is a certified urologist by the American Board of Urology. He and his specialized team are eager to help you lead a happier, healthier quality of life. Contact us today to schedule your consultation and learn more about this exciting treatment option. 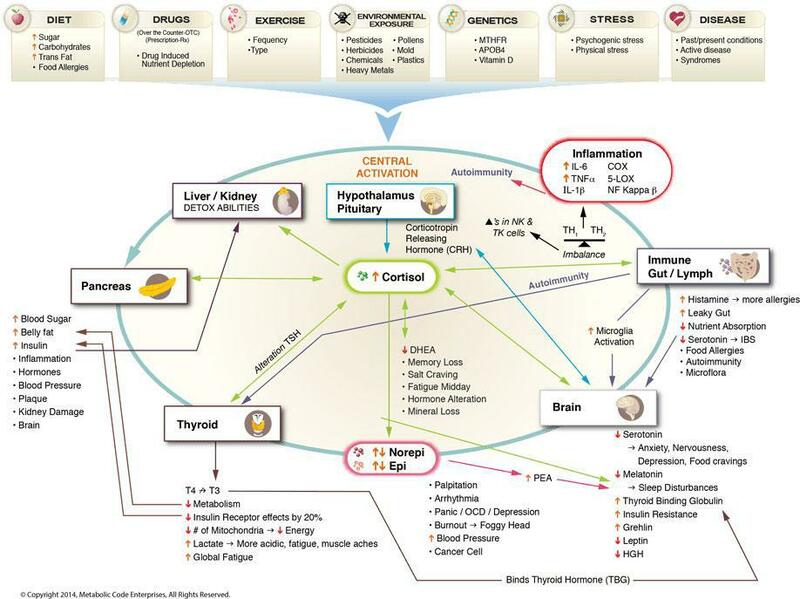 What symptoms or conditions can improve through a metabolic code analysis? What is the goal of the metabolic code? 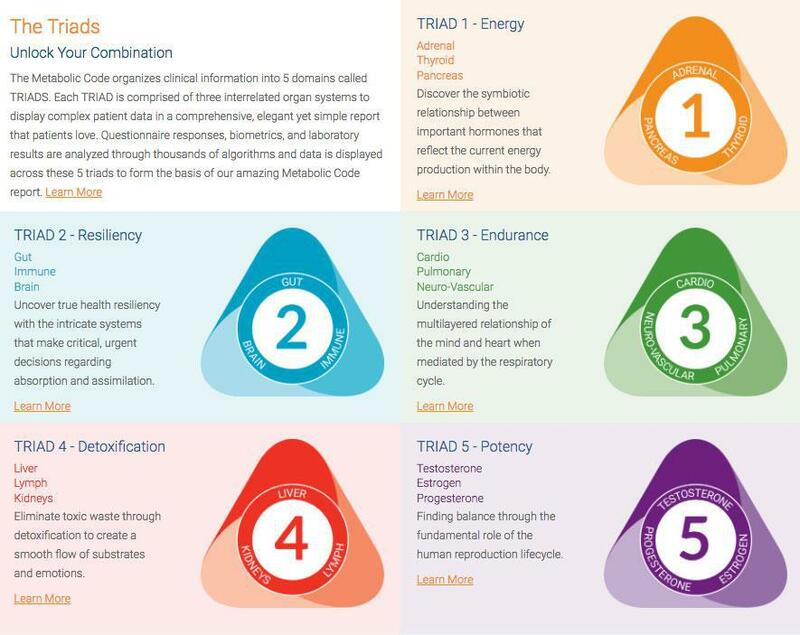 The metabolic code provides both you and our specialists with proper direction, or a “road map” of how we can enhance your health and wellness. 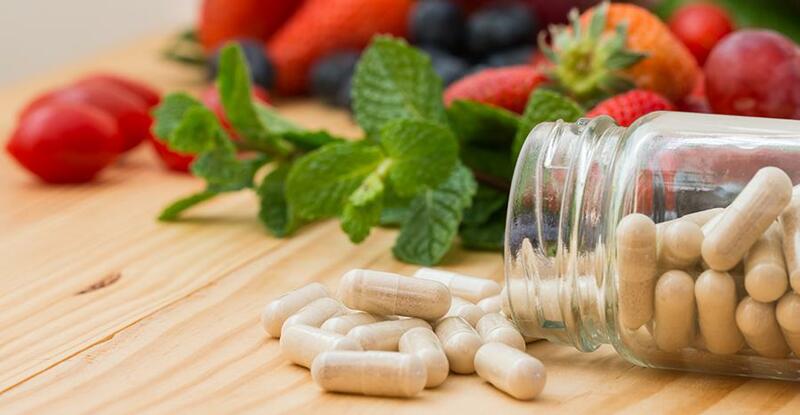 Some approaches can include making alterations to your diet, weight loss programs, educational resources, and specific vitamins or nutritional supplements. Ultimately, the objective of this assessment is to educate you on how to adopt and commit to long-term health and wellness goals. Are you ready to implement healthier adjustments so you can live a happier, healthier life? Contact us today to schedule your personal consultation with us. Dr. Niemczyk and his team would be happy to answer any of your questions before, throughout, and after the metabolic code assessment. We look forward to hearing from you!